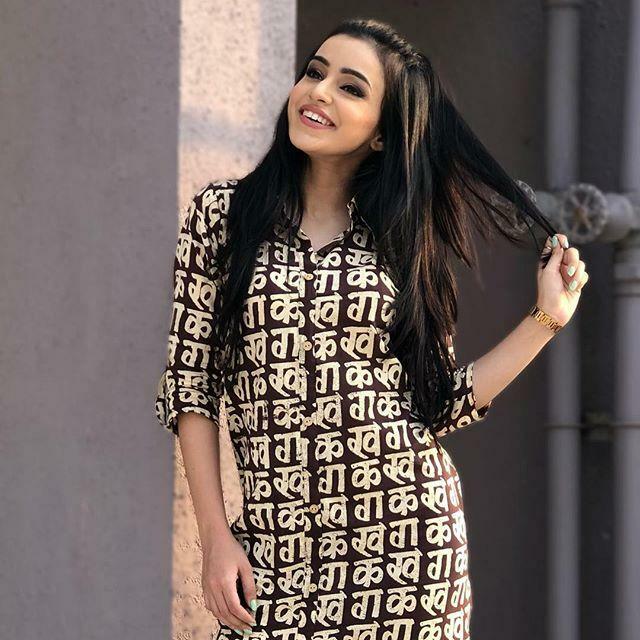 Ankitta Sharma is an Indian actress. 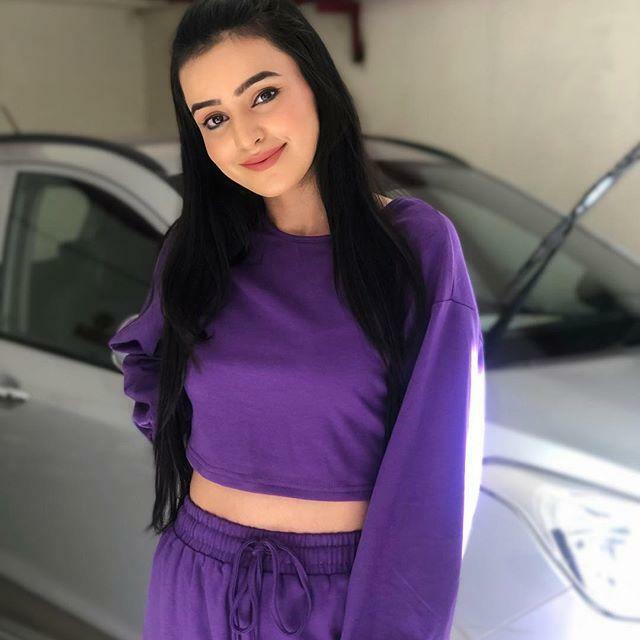 She was born on 31 May 1994 in Chandigarh, India. Ankitta made her debut with the serial Lajwanti in 2015 which is aired on Zee Tv. Ankitta also participated in PTC Punjaban 2012 as a contestant. 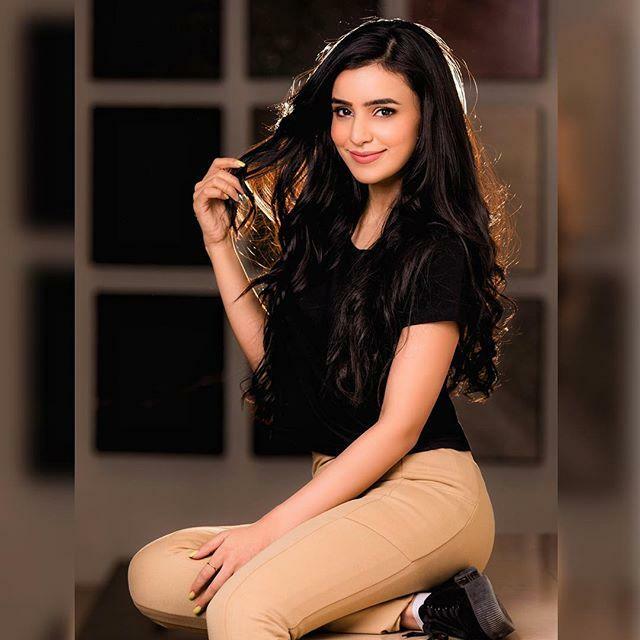 In 2016 she also appeared in Bigg Boss 10 as a guest . In 2013 she also did work in a short film Udeek.